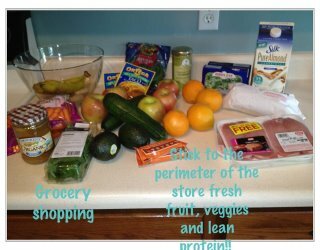 If you're reading this, it means you want to save money, while keeping your body healthy! 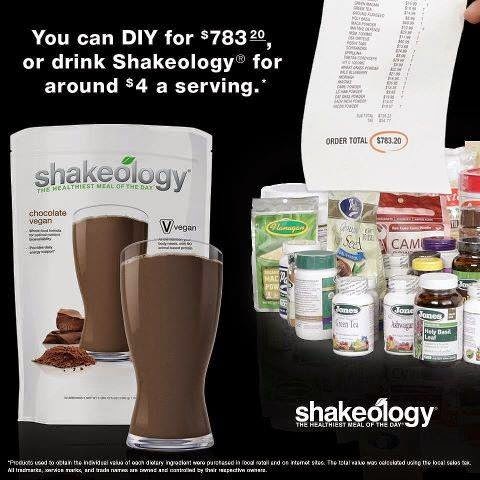 So, how can you save 25 percent on all Beachbody products, including Shakeology? 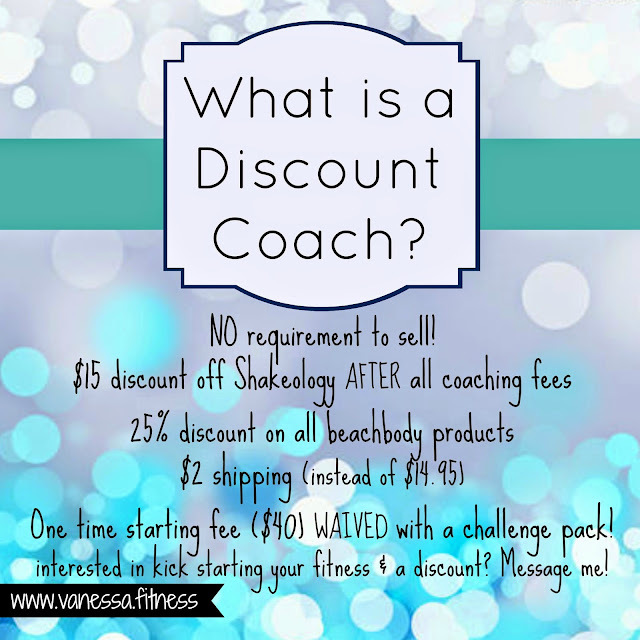 Many people become a “coach” just so they can get 25% off the workout programs and other products like Shakeology, Beachbody Performance, equipment, supplements, etc., and never "coach" at all. Don’t let the word COACH scare you. If all you want to do is get the 25% discount, you won’t be responsible for “coaching” anyone (unless that’s something you decide to do later on). COACH is just a word Beachbody decided to use for their team of independent representatives who share and distribute their products with others. But you don't have to sell or share anything unless you want to! According to Team Beachbody, about 85% of their coaches do NOT work on growing their business. They simply sign up just to get the discount. That’s pretty powerful. 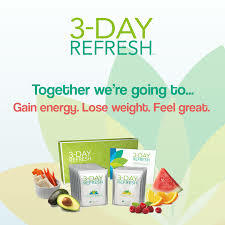 I don’t know of too many other network marketing companies that have people signing up just so they can save money to get healthy. You might be doing a Beachbody program now: 21 Day Fix, 22 Minute Hard Corps, Country Heat, Insanity Max 30, or another program. 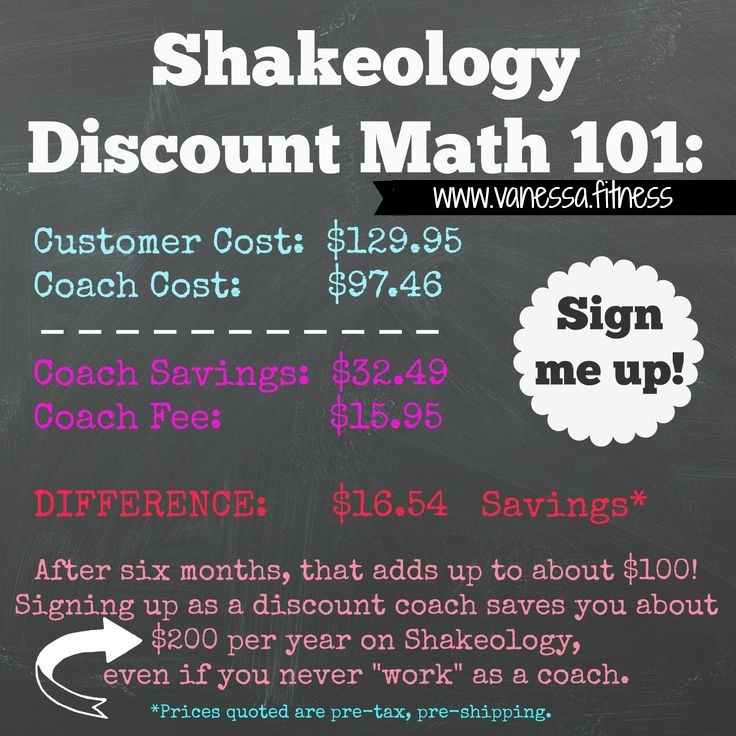 If you are drinking Shakeology along with the program every month, it makes financial sense to sign up as a discount coach. This way you save 25% on all future programs you purchases AND you save $15 on Shakeology every month when you take into account the monthly coach fee. 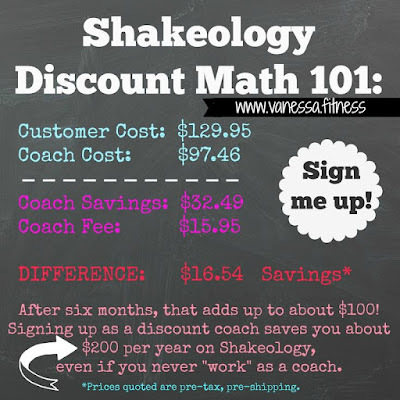 However, if you do share your experience, and help three other people get healthy, this will cover the cost of your Shakeology and your workout program! 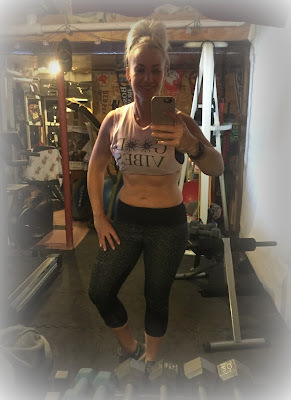 If any of your friends or family are interested in your workouts or Shakeology, I would show you how to sign them up and add them to my challenge group so that you can get a commission from that sale! Like a referral fee. How Much Does it Cost to Become a Discount Coach? It costs $39.95 to become a coach. However, if you have purchased a challenge pack in the past, you will be refunded that amount. About a month after you sign-up you’ll be charged $17.95 every month. That’s it! You are under no obligation to sell or purchase a certain amount of product each month and there are no penalties. 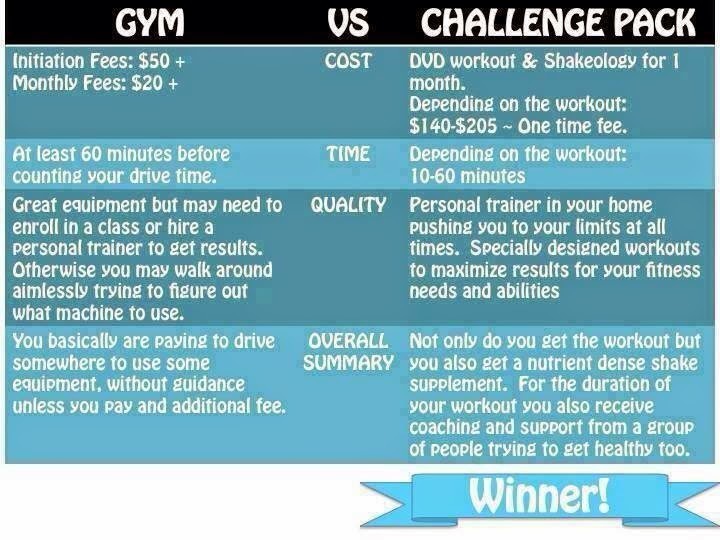 When you go through the coach sign-up process you also have the option of purchasing a “Challenge Pack” which includes the workout program of your choice, Shakeology, and 30 days of free Club membership which includes Beachbody On Demand, the Beachbody workout streaming tool that you can use on your computer, smartphone, Ipad, Roku, Google Chromecast, Amazon Fire and others. The challenge pack is optional but if you purchase one your $39.95 sign-up fee will be waived. The price of the challenge packs vary between $140-$275 depending on the program, and there are typically different specials going on each month. 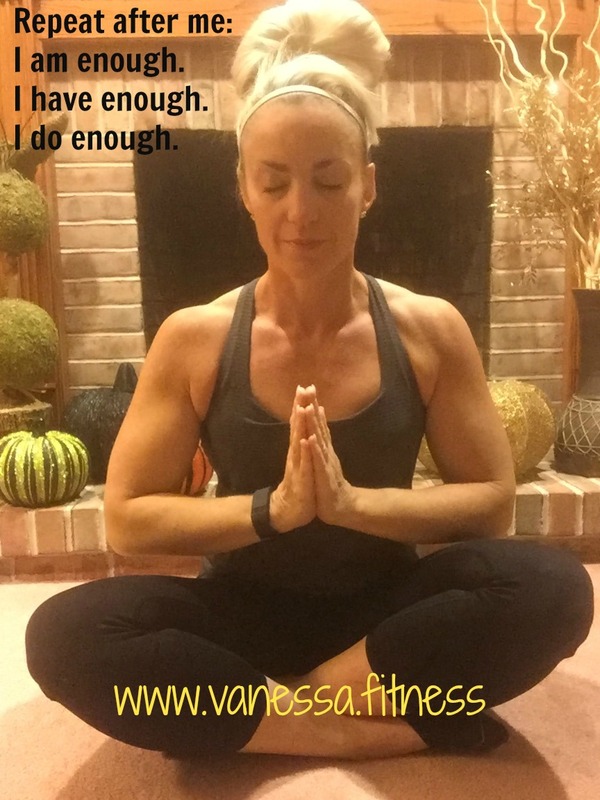 If you think you might be interested in becoming a discount Beachbdy coach, please contact me at vanessadotfitness@gmail.com or fill out the form below for more information on how to get started. I don’t post links to join on my website because I’m very careful about who I allow to be on my team. Even if all you want to do is get the 25% discount and not build the business I still need to ask you a couple of questions. 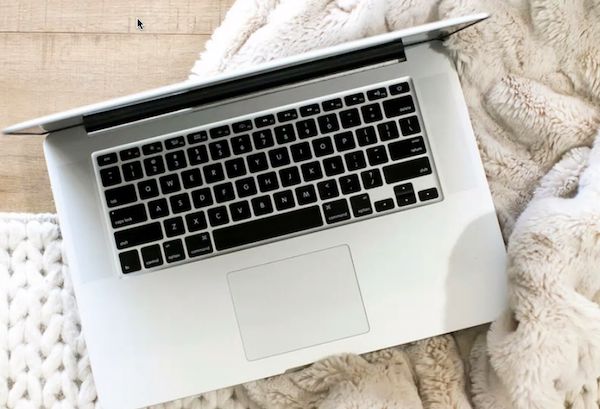 When it comes to building my business I’m all about QUALITY over quantity, so I want to make sure you’re a good fit. 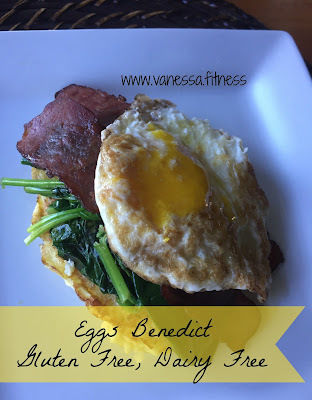 Perfect for a weekend brunch for me and the hubs, or my lunch during the week!! I love Eggs Bene!! But between the white flour English muffin, Canadian bacon, and hollandaise sauce, the calories can add up, saving it for a treat. This recipe's secret ingredient to bring down the calorie count is riced cauliflower!! Spinach adds some leafy green nutrients and turkey bacon helps with the calories too! 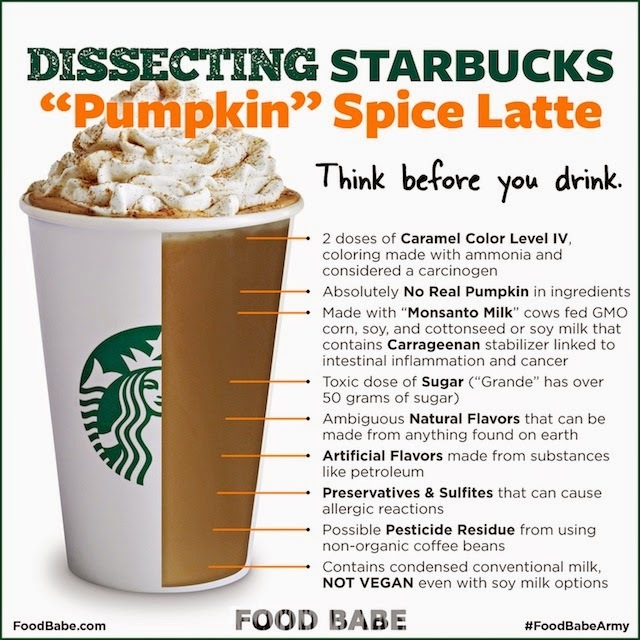 AND, it all works without sacrificing flavor and taste! 1. In a bowl, mix together cauliflower and 1 egg. 2. Spray skillet with cooking spray and heat on stove. 3. Place large spoonful of half of the cauliflower-egg mixture in the skillet and flatten to form a patty. Repeat with the second half the cauliflower-egg mixture. 4. Cook for about 3-4 minutes or until bottom of patty is browned. Flip and cook the other side. 6. Place cauliflower patties on a plate. 7. Saute spinach just until wilted. Place spinach on top of cauliflower patties. 8. Heat bacon in skillet or microwave. Place 2 strips on each patty. 9. Poach or cook over-easy style 2 eggs. Place one egg each atop of patty. 10. Using a glass bowl resting on a pan of boiling water (to create a double boiler, or use a double boiler if you have it) place 1 egg yolk, butter, and cayenne better in bowl. Whisk rapidly to prevent yolk from curdling. Cook and whisk for about 2 minutes or until sauce thickens. Makes 2 patties or one serving. **You have the option of adding 1/4 cup of grated cheddar cheese to the cauliflower egg mixture before cooking patties, and using Canadian bacon instead of turkey bacon. Well, it's begun! The HOLIDAY SEASON! It started two weeks ago with Halloween. This year, Trick or Treating and Halloween fell on a Monday, which means the candy and parties started on Friday and continued through the weekend until Monday night - that's FOUR DAYS of candies and treats. Now Thanksgiving, winter holidays (Christmas, Hannukah, Kwanzaa) and New Year's are coming at us with family get togethers, more parties, cookies and goodies in the office break room; delicious dishes, tantalizing treats, and non-nutrititious noshes face us every day for two months! Do you want to be average? 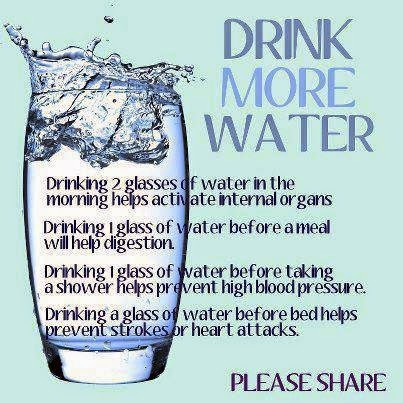 Do you want to wait until January to focus on your health? 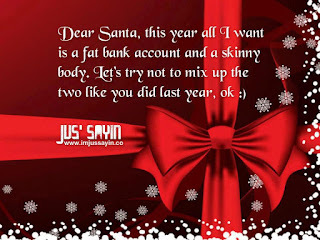 Or do you want to stay healthy through the holidays, while still enjoying the holidays? I sweat more for confidence, clarity, and my health than the number on the scale. I've experienced multiple surgeries from skin cancer, and I have an autoimmune disease. I suppose that's why my results have stayed off for over three years. I have a bigger reason to sweat. My feet hit the floor, and I am blessed. I get one shot at this life. It can't wait until January. SO I workout. No matter the season. My reason is bigger than the six pack. What do you sweat for? 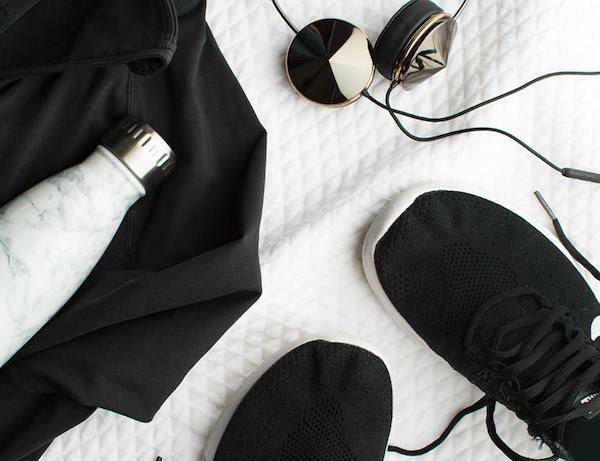 It's easy to take all of the holiday white Christmas expectations and allow them to become an excuse for why we've put our health and fitness goals aside. I am a firm believe that we get one shot at this crazy, awesome life, and everyday is an opportunity to live and breath the example of health. It's about getting back to basics and focusing on our own results. They matter. Why? Because when you start to put your needs first, you start to feel good. When you feel good, your mood changes. When your mood changes, you start to see the joy around you and you become the joy to others. It's not selfish. It's a blessing. If I can let you in on a little secret. This is the time of year where I begin to see people get the most incredible results. It's true! Why? Because they are invested in something more than a scale! My job as a coach through the holiday season, shifts a bit. My job is to help my challengers not just survive the holidays, but THRIVE throughout them. Physically and emotionally! This is not a group about just weight loss. The Mission Maintain Holiday Challenge begins on November 21 with a prep week (so you don't have to worry about Thanksgiving). 1. An at home fitness program of your choice that will take (max) 30 minutes of your time! 2. 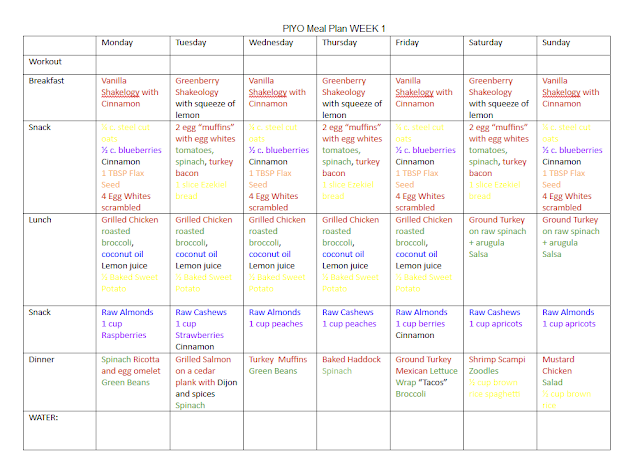 Meal plans through the holidays! I totally get that we're busy, so we focus on the quick and the easy! 3. Get the first peek of my Christmas Cocktails PDF coming in December! 4. Exclusive holiday recipes as well as tips for the holiday parties, and traveling! 5. Daily accountability and support for your personal goals! 6. Finding JOY and PEACE this holiday season in you MINDSET. 1. You have a FREE account set up with me as your TeamBeachbody Coach. If you already have a coach, please reach out to them and inquire about their holiday challenges! If you do not have an account, please complete the application below. 2. We will commit to a fitness program and a nutritional plan that will work for you, your needs, and your time. Together we will decide what route to take! 3. You will commit to doing a quick daily check in to report progress! Does this sound like a good fit for you? After our prep week, we begin November 28 - the Monday after Thanksgiving! 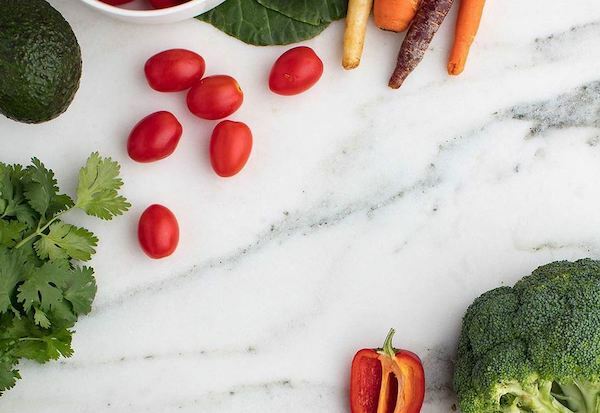 Can't wait to help you stay healthy this holiday season! Complete the application to get enrolled! 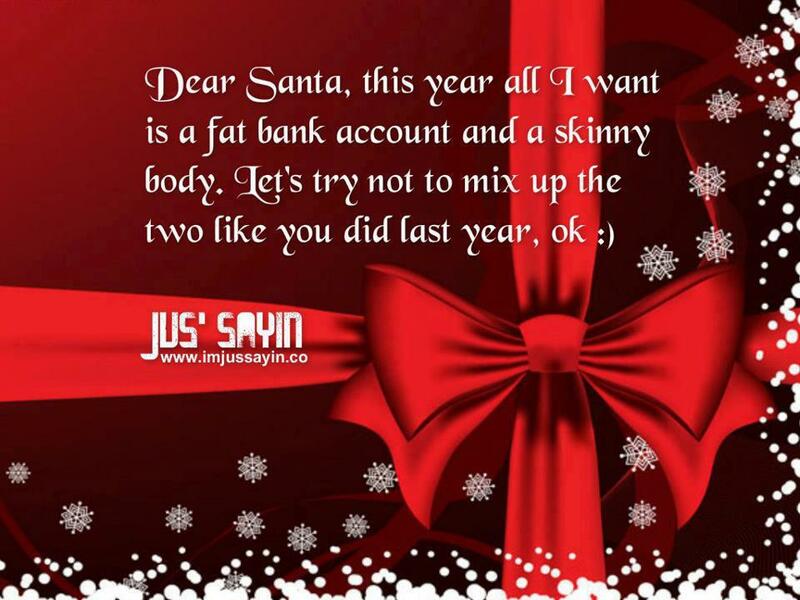 Give yourself the gift of health this holiday!